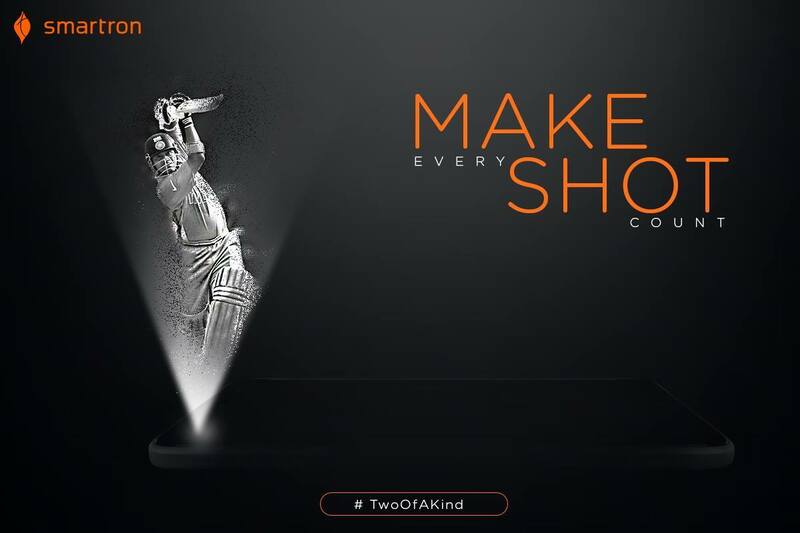 Looking Forward for the srt-phone. So 3rd May it is. 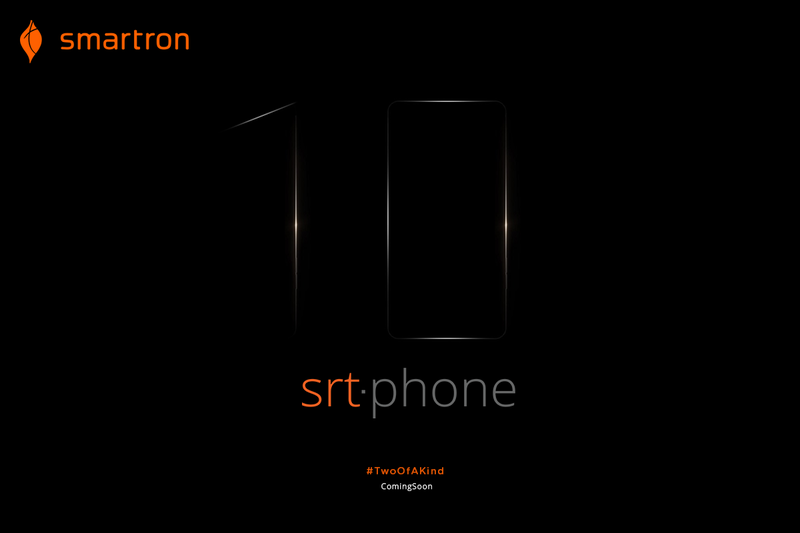 #srtphone is coming !! @sergio Be positive bro. They have learned lessons and they will definitely launch a product with almost zero mistakes this time. It's been almost a year after the tphone launch, so I feel srt phone will be bang for the buck. I'm eagerly waiting for it. 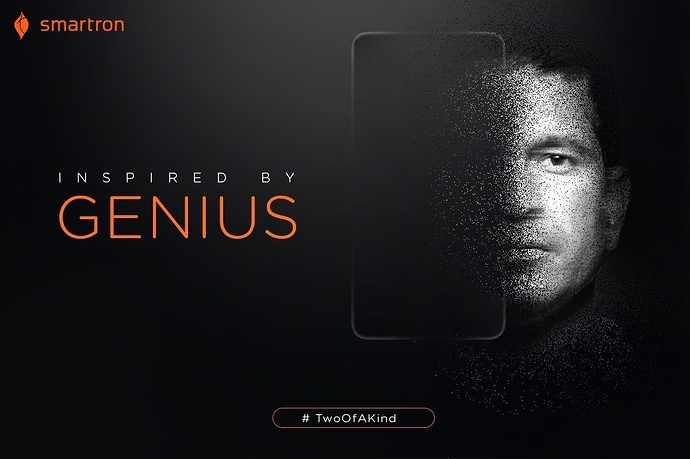 Hope this will be an affordable phone. Yes hoping for the best..
At last, we have a date now. I have great expectations towards this device. Hopefully we get a great value for money smartphone. 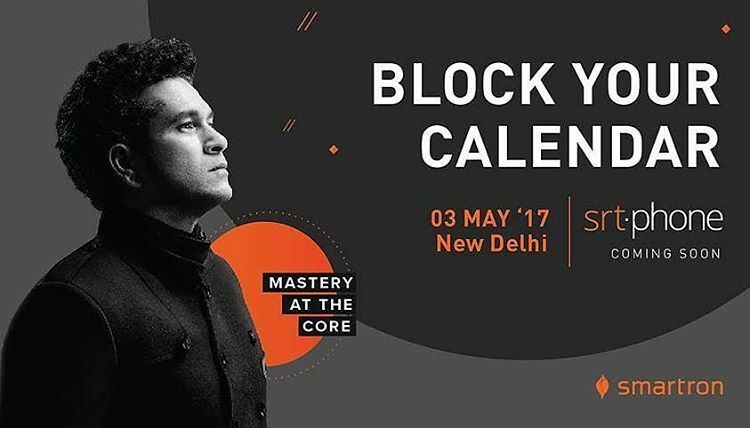 @smartron @RohitRathi can we watch the launch event live on YouTube? Woahh great news...Anybody knows at what time the sale will start on 3rd may? We don't have any news regarding sales bro... Only the launch date is announced. I think the sale will start close to Sachin movie release. We will get exact details on the launch day. Wait for it. I have booked your phone today @ 13999 , the first reason its made in India , Indian engineering , 2nd its Sachin tendulakar & thus so excited. hope its different from other Chinese rivals and better than them. Gorgeous phone... A brilliant piece of technology!! A lot of hardwork has been put into it..
USB Type-C with Fast Charging 2.0. 13 MP f/2.0 Rear Cam and a 5.0 Selfie Shooter Optimized for low light performance. This comfortably is the greatest Indian product ever made... With the right marketing, it'll give companies like Xiaomi a run for their money...! Using it since yesterday. It's just phenomenal. @ameyabb how good is the camera and battery performance?